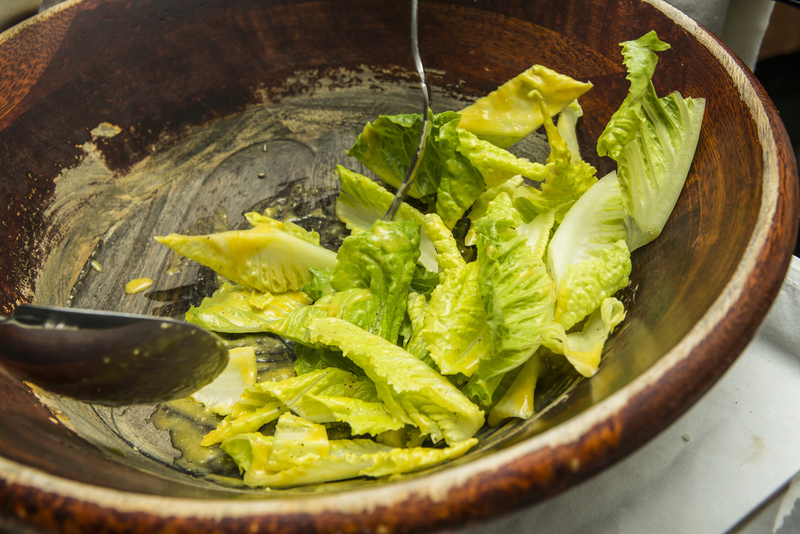 Vegan Caesar Salad worth celebrating Vegans Eat What? This vegan adaptation of the original egg and dairy laden version is truly delicious. In a small bowl, combine the cashews and enough boiling water to cover them. Let sit for several minutes. Meanwhile, in a blender, combine the walnuts, nutritional yeast and granulated garlic. Pulse until the mixture has the texture of sand. Pour into a small bowl and set aside. Drain the cashews and transfer them to the blender. Add the lemon juice, fresh garlic, mustard, olive oil, miso, pepper and cool water. Blend until the mixture is mostly smooth. 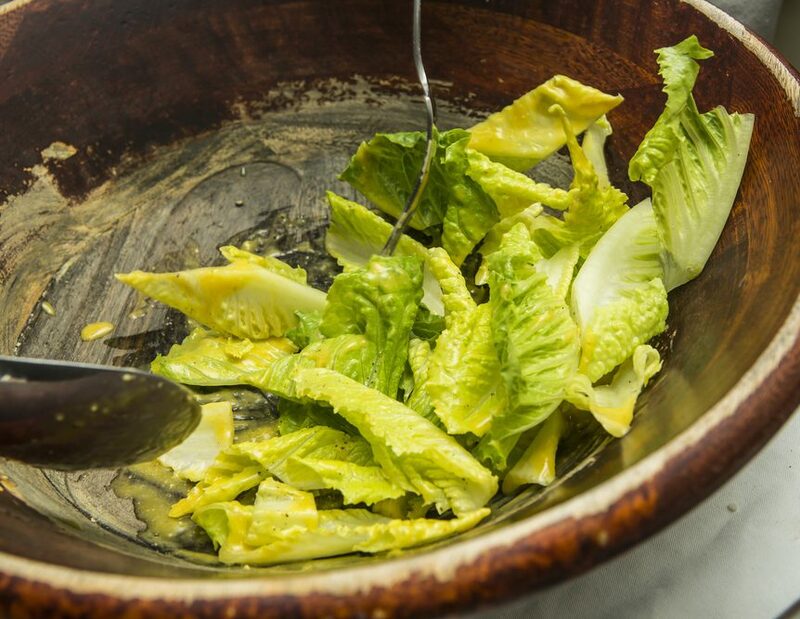 In a large bowl, toss the lettuce with the dressing, then top with the bread cubes and the ground walnut mixture. The recipe for this sensational salad - shared by many - is by Melissa D'Arabian.